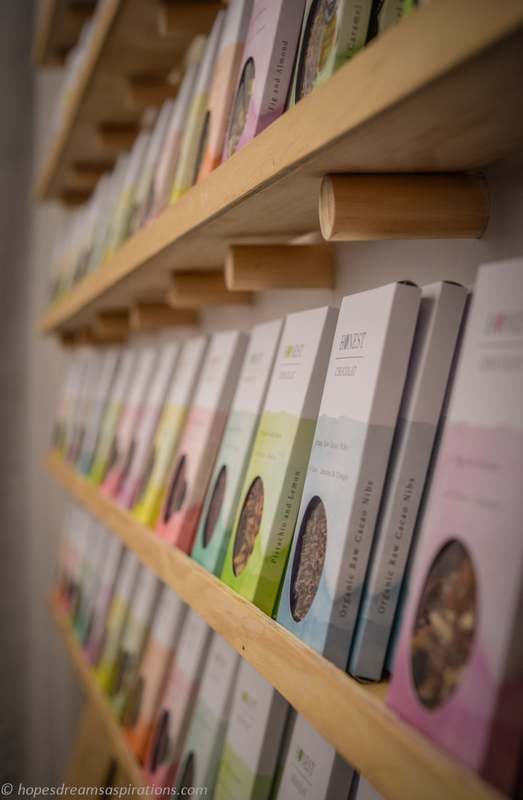 It was like candyland gourmet version: decadent chocolates everywhere and almost all the great brands and artisan chocolate and coffee producers in NZ were at this weekend’s Chocolate and Coffee Show at the Cloud. 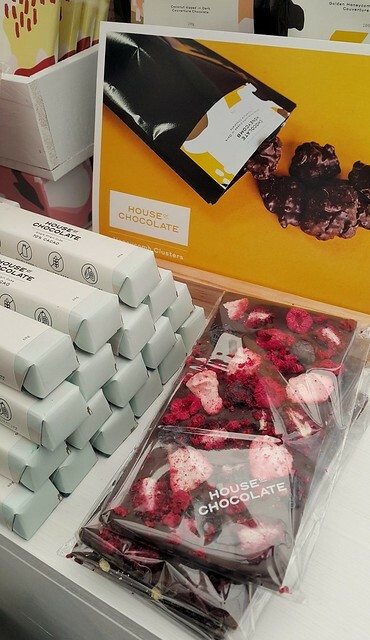 I think this is the only time I told Miss 9 to eat as much chocolate as she would like – we burst out laughing at her “what are you saying, mum?” reaction as I named the brands that are at the show. We simply couldn’t contain ourselves. As we only had 2 hours in between other appointments in life, I was worried we wouldn’t have enough time. 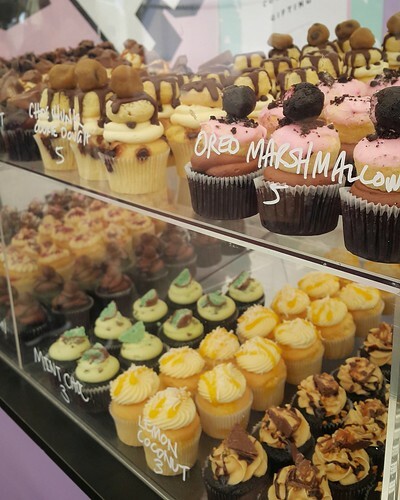 Truth be told, I was worried I wouldn’t get close enough to the stalls to sample all the things I wanted to. None of that turned out in reality, as the Cloud was a beautifully lit space (thank you natural light my camera loves that) and the show was very nicely run. Stalls were large and well spaced so there was plenty of room. 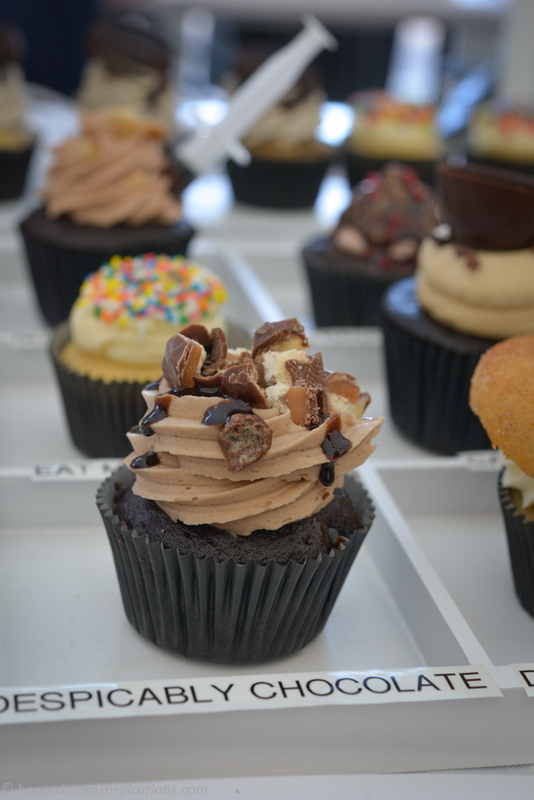 Our first stop was Macho Mini cupcakes. Perfectly cake to icing ratio! There were so many to choose from: Rocky Road, Mint, Oreos and even one inspired by Moustache cookies! 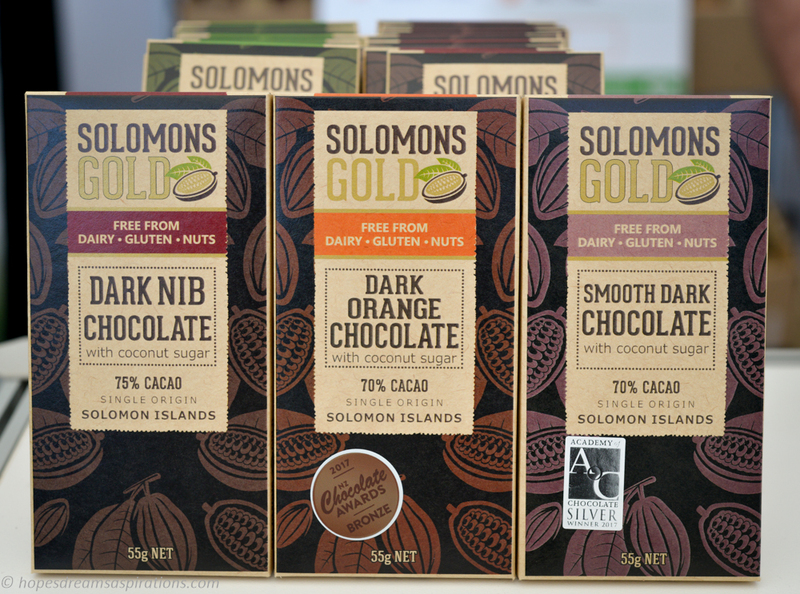 Nelson based chocolatiers, Karl and Marina source the highest quality cacao beans from around the world to create small batches of chocolate. 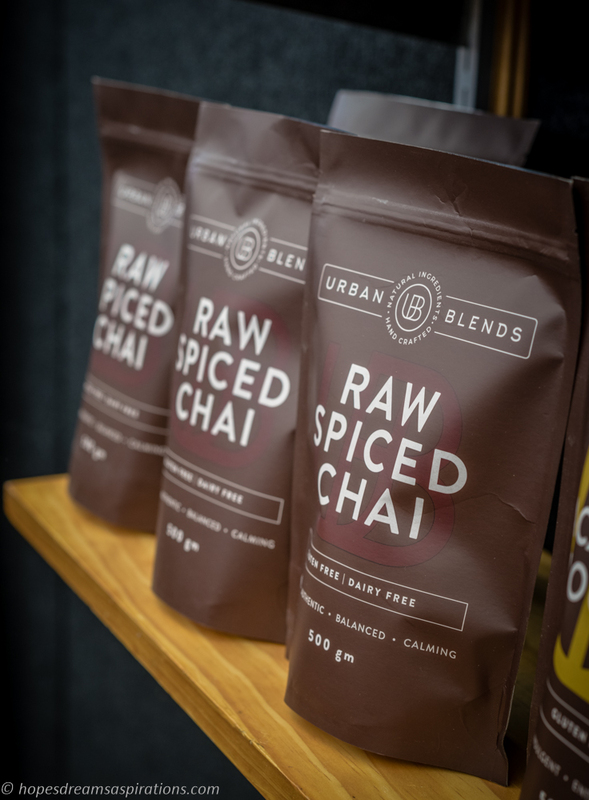 From bean to bar, they sort, roast, crush and classify, winnow, grind and conche, age, melt, temper, mold, and wrap by hand to produce these beautiful products. 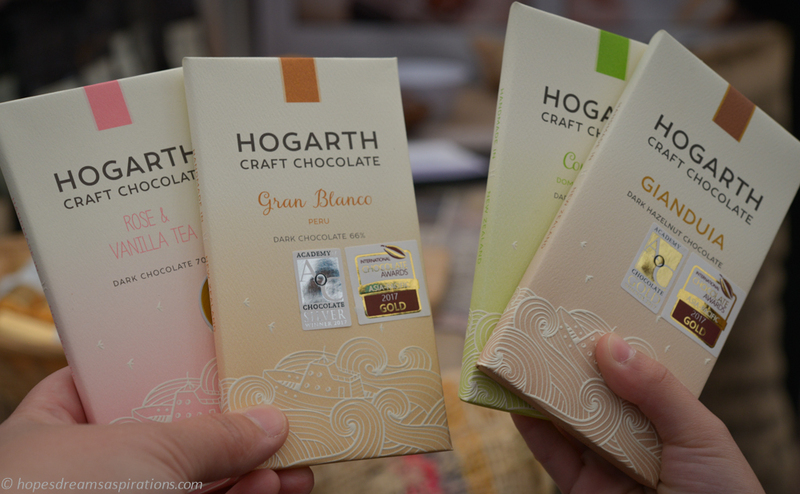 Their chocolates are exquisite: Gran Blanco and Acul du Nord won silver in the Academy of Chocolate. The chocolate logs are a crowd favourite – Miss 9 later confessed she ate more than what I would approve while I was chatting with Karl. It must be really delicious! 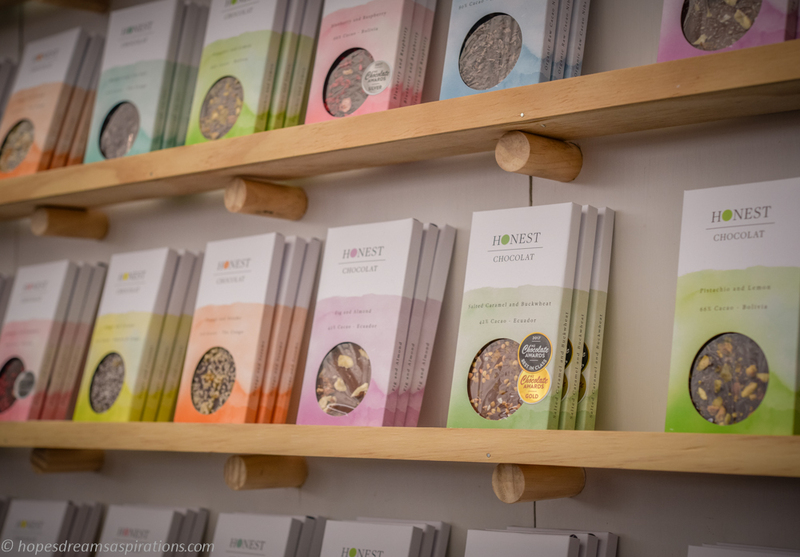 They work directly with their network of cacao growers to produce organic single origin chocolate. 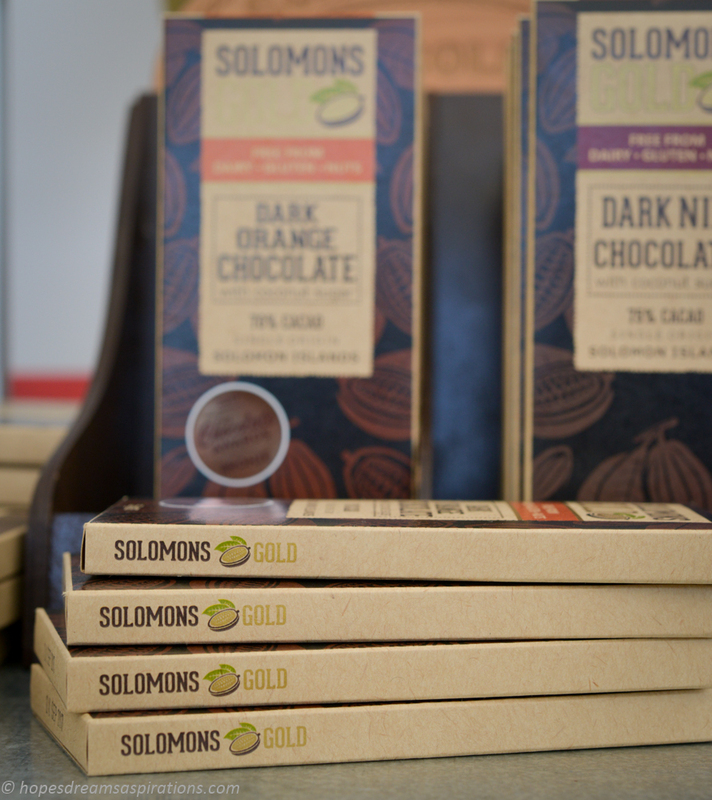 Selection and grading of cacao beans take place in the Solomon’s Island, while the hand roasting and crafting of chocolate bars happen in their bespoke New Zealand factory. Their Smooth Dark is my go-to chocolate for ganaches and cakes. 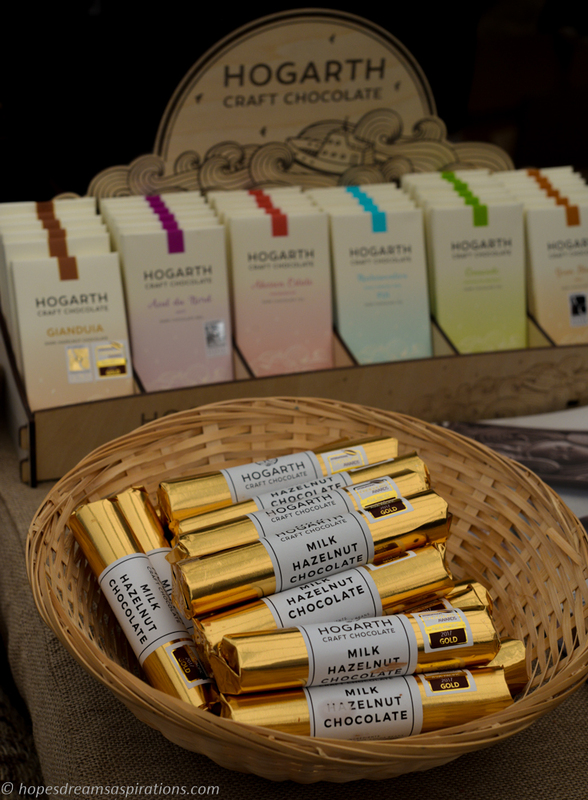 It also won a silver in the Academy of Chocolate awards! 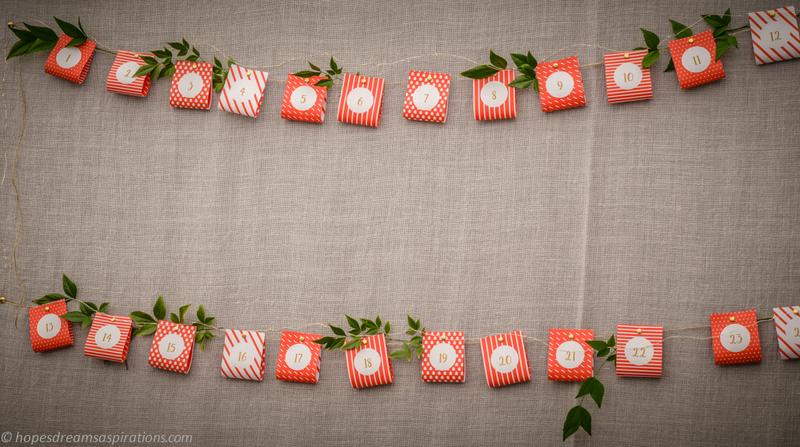 Nico and Emily, creates beautiful chocolate bars and bonbons in Snells Beach. 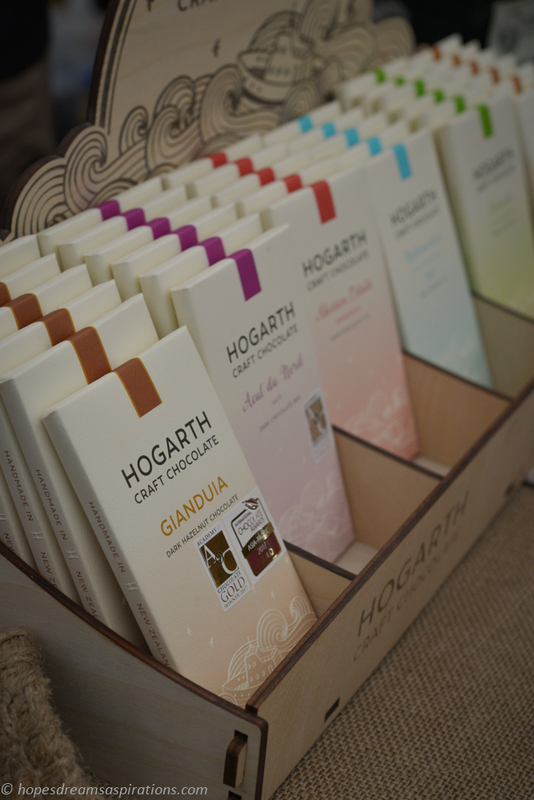 They use organic, sustainably sourced, single origin chocolate with no artificial flavourings, preservatives or palm oil. 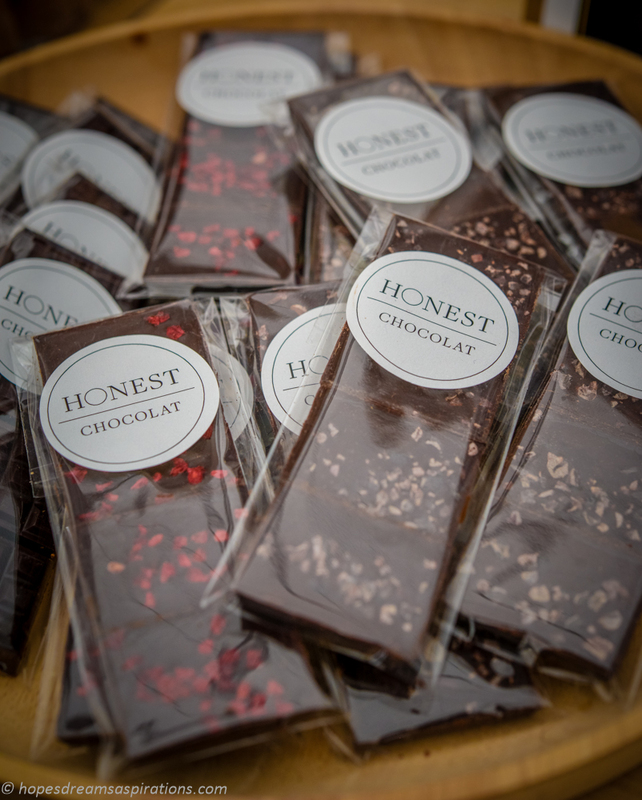 My favourite is the cacao nib bar, so moreish and smooth. They will shortly be opening a shop in Matakana, right next to the markets. 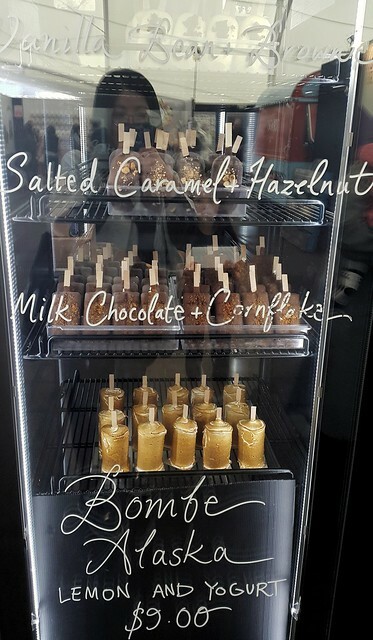 Their Salted Caramel and Buckwheat milk chocolate tablet took out the supreme award at the NZ Chocolate Awards this year. Have you signed up? 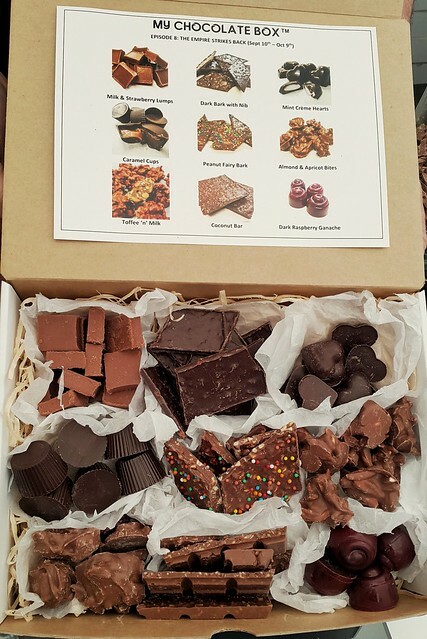 Monthly subscription to 9 kinds of mystery chocolates, a great way of getting everyone to try something new. So easy to prepare – chill, pour out 2 servings. Screw cap back on and shake to make the crema – pour! 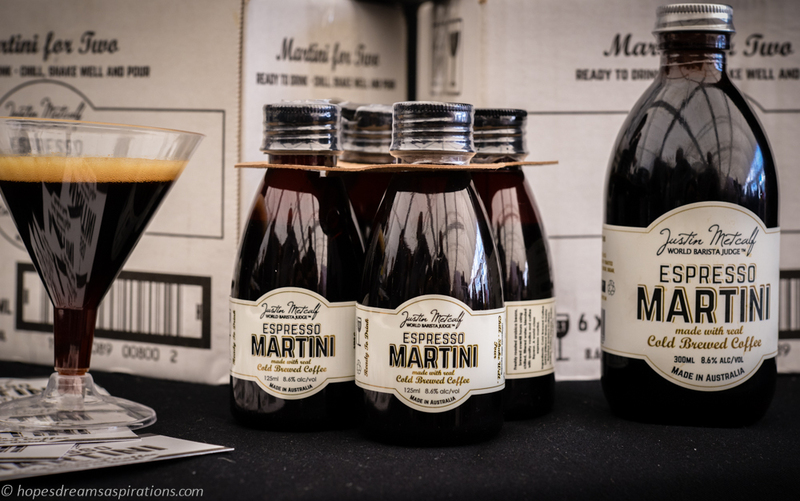 I will be on the look out for their coffee liqueur and other delicious products in their range. 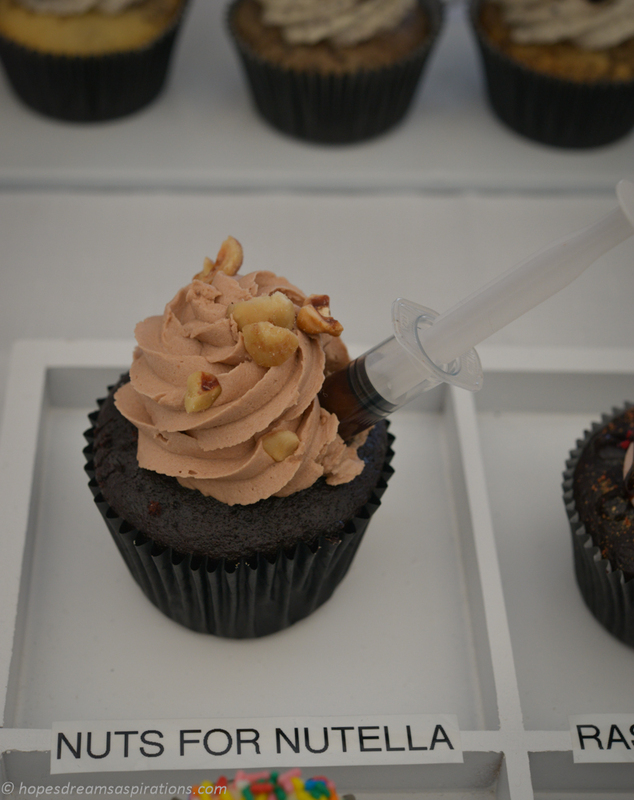 With names like Despicably Chocolate and Nuts for Nutella, you can guarantee the cupcakes will blow your mind. 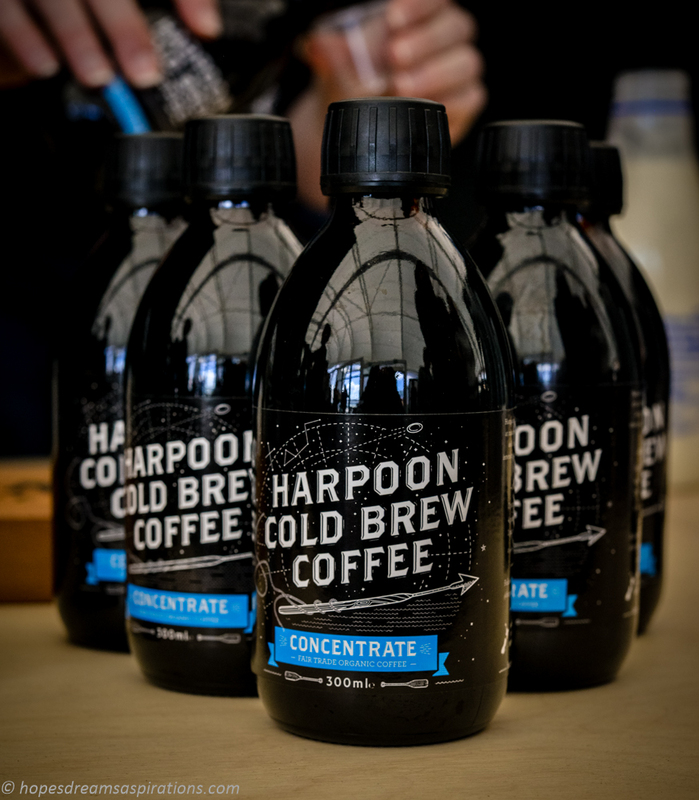 The concentrate which you can use to mix with milk to make a milk based coffee. Or drink straight out of the bottle! 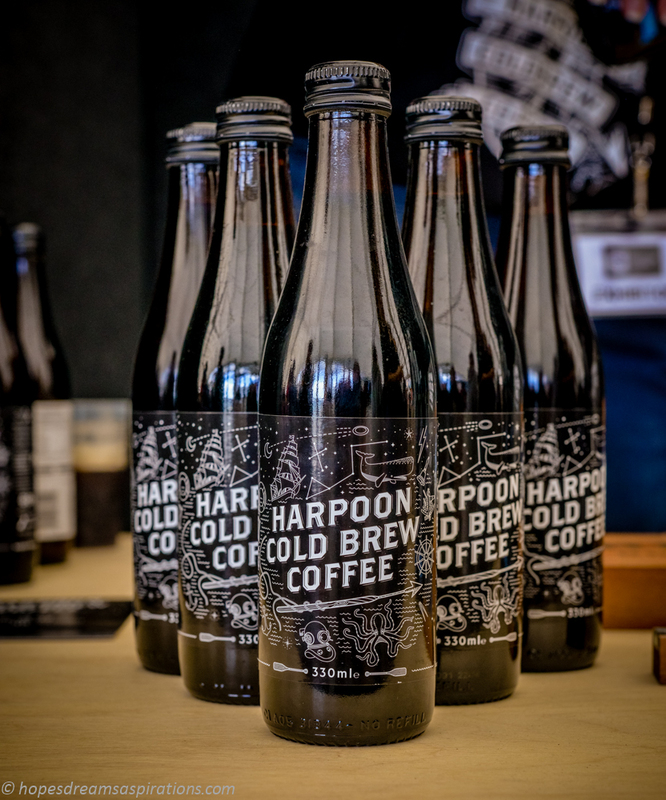 There are many more stalls to see and taste, make sure you don’t miss the ones below! Hope you enjoyed the show like I did – I’ve started my Christmas shopping!